Blog SONITROL PACIFIC RANKED #36 ON SDM’S TOP 100 US SECURITY COMPANIES! SONITROL PACIFIC RANKED #36 ON SDM’S TOP 100 US SECURITY COMPANIES! Sonitrol Pacific has ranked again in this year’s list of the top 100 security companies nationwide. Security Distribution and Marketing (SDM) Magazine has published an annual report ranking 100 of the highest performing security companies in the U.S. based on their recurring monthly revenue. 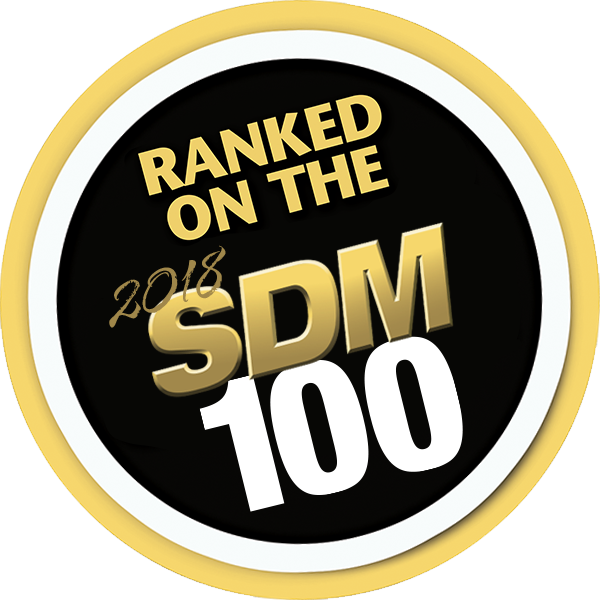 In their latest issue, the 2018 SDM 100 Report puts Sonitrol Pacific at #36. Sonitrol Pacific has been ranked in the past as #37 in 2017, #38 in 2016, and dating all the way back to 1999 when we were ranked as SDM’s #54. The accomplishments shown throughout the years is indicative of Sonitrol Pacific’s strengthening client relations alongside their unmatched product offering of leading commercial electronic verified security. Do You Know About Our GS2 Customer Referral Program? Sonitrol Pacific gives back! Through our Good Stuff Squared (GS2) program, we donate $400 to a nonprofit of your choice when you refer a customer. You also have the option to donate $200, while you keep $200 for yourself! Over the years, we have been able to donate to organizations such as the Oregon Humane Society, Brigid Collins Family Support Center, and St. John’s Church in Seattle. Visit our Referral Bonus Program under the About Us section on our website www.sonitrolpacfic.com. 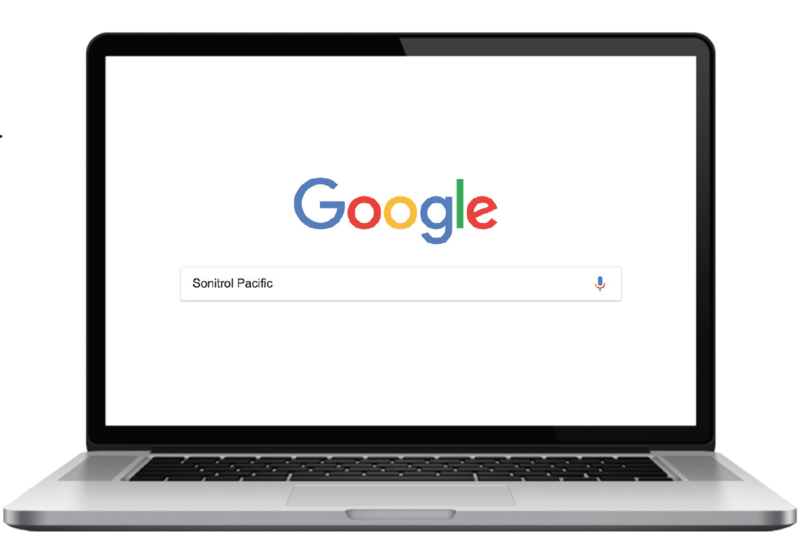 Sonitrol Pacific and our team of security system consultants provide a wide array of security services enabling us to protect every aspect of your operation from access control to surveillance cameras. 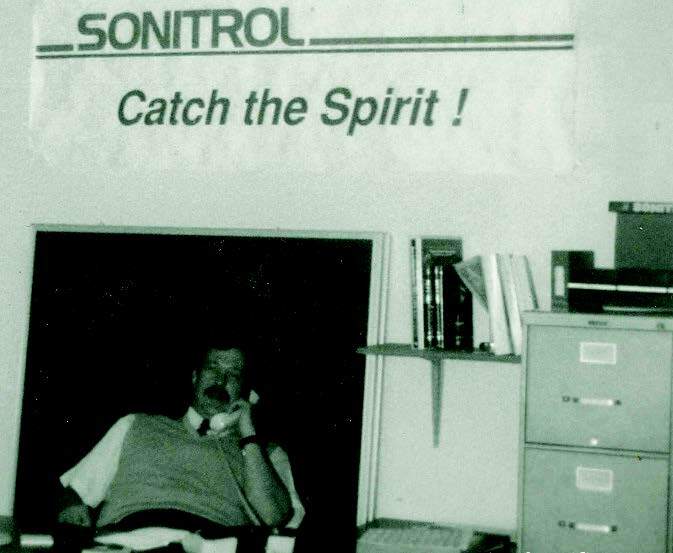 Sonitrol Pacific just recently celebrated 40 years of providing high quality technology and excellent service. 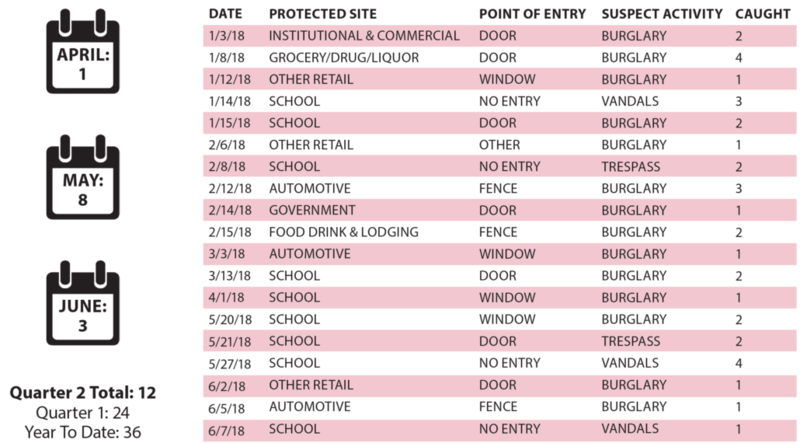 We have provided comprehensive security solutions to Pacific Northwest businesses since 1978 and continue to be the largest locally-owned electronic security provider in Washington, Oregon, and Idaho. From all of us at Sonitrol Pacific, we would like to thank our customers for your continued trust in us and our services. Your business is important to us and we look forward to continuing to provide you with the best service that there is to offer for many more years to come. We are always striving to be the best that we can be here at Sonitrol Pacific. We would appreciate your feedback on our services and or things we could improve on.